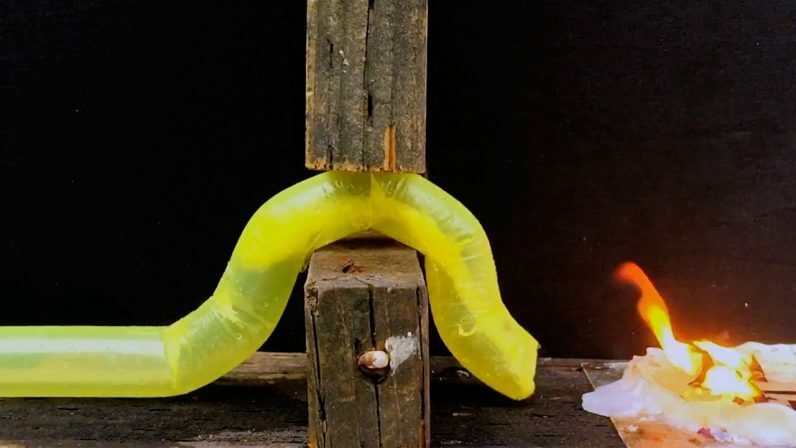 Stanford University researchers created this vine-like robot that can move around by ‘growing’ and shrinking. Inspired by natural organisms like fungi, this polyethylene robot can grow up to 72 meters long and move at 35 km/h just by inflating and deflating its limbs. It can lift a 100 kg crate, crawl under small gaps, create a free-standing structure and navigate difficult spaces thanks to the camera on its arm/tentacle.